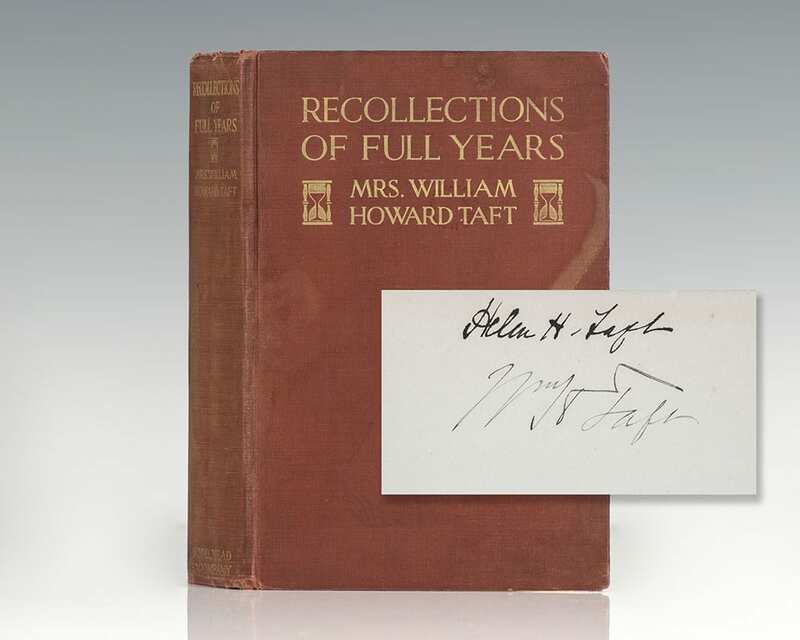 Helen Herron Taft was the First Lady of the United States to compose and publish her memoirs during her lifetime. 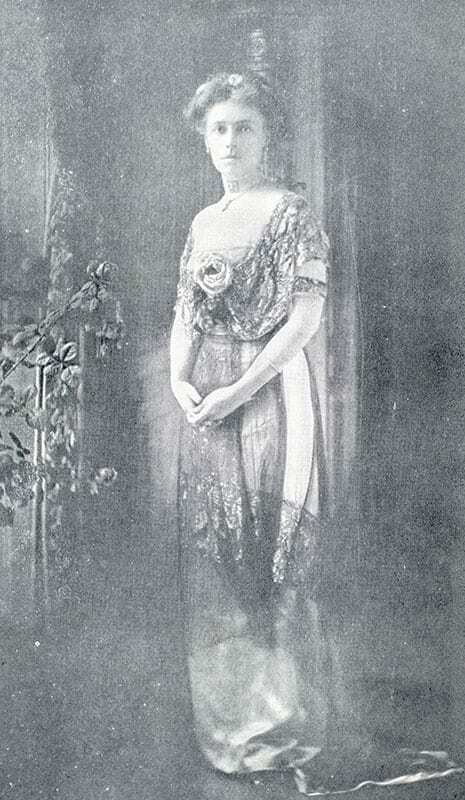 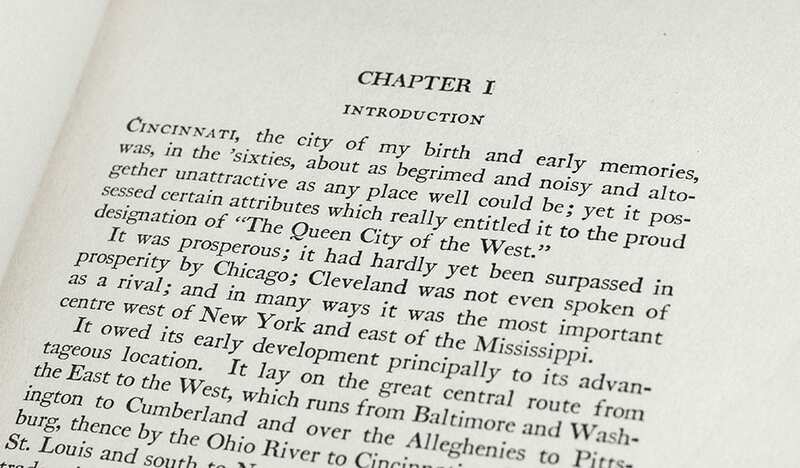 First Lady Julia Dent Grant attempted, but was unable to secure a publisher for here Personal Memoirs during her lifetime, they were later published by Putnam in 1975. 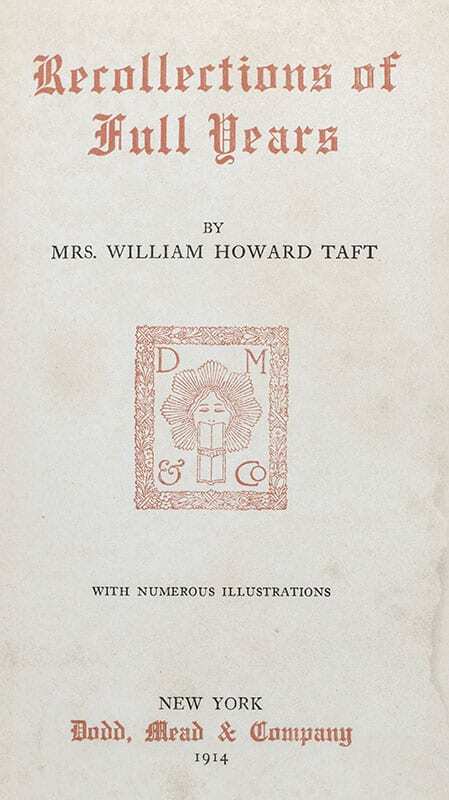 Every memoir by a first lady published in the 20th and 21st centuries has become a best seller, at times outselling those of their presidential husbands.